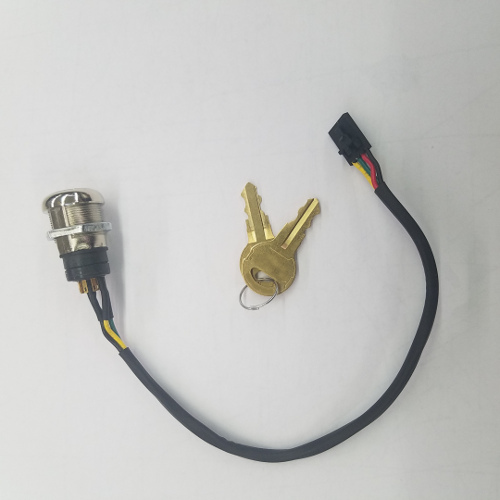 Replacement FORD Think Key Switch with connector. Like the original. Comes with a nut. Key only comes out in the OFF postion. Key positions align with original Drive Mode Decal.